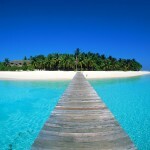 Expressing concern over declining revenues, MATI called on the government to increase destination marketing activities. 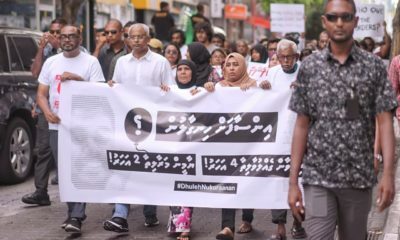 The Maldives Association of Tourism Industry, an influential lobbying group representing resort owners, has expressed concern with declining revenues, calling on the government to increase destination marketing activities. 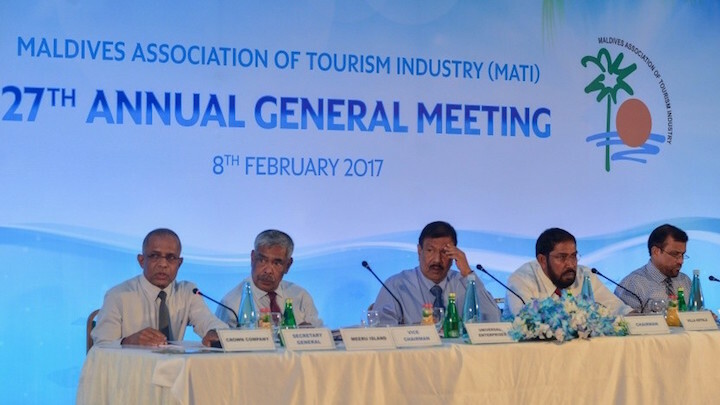 Speaking at the organisation’s general assembly Wednesday, MATI Chairman Mohamed Umar Manik noted that tourist arrivals grew in 2016 compared to the previous year. Tourist arrivals reached a record 1.3 million last year as growth from traditional European markets offset a steep decline in the number of Chinese holidaymakers. However, despite a 4.2 percent annual growth in arrivals, revenue from Tourism Goods and Services Tax last year decreased by -4.4 compared to 2015, suggesting shorter stays and lower spending by tourists. The tax authority collected US$258 million as T-GST during 2016, down from US$270 million. 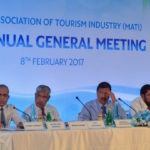 In his remarks, MATI Secretary-General Ahmed Nazeer said the industry is finding it harder to live up to expectations as the main driver of economic growth. 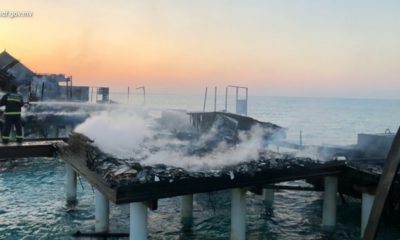 According to statistics from the tourism ministry, the resort occupancy rate fell from 76.2 percent in 2015 to 74 percent last year. The average duration of stay declined from 5.7 to 5.6 days. Tourist arrivals in December – the peak season of the industry, which coincides with the European winter and the busy Christmas-New Year period – grew marginally by 0.2 percent compared to December 2015. Arrivals from China, the largest source market, declined by -10 percent in 2016 compared to the previous year. After growing exponentially from 2010 onward to capture a market share of 30 percent, Chinese arrivals peaked in 2014 with about 364,000 visitors and declined for the first time in 2015 by -1.1 percent. Manik praised President Abdulla Yameen’s “bold, groundbreaking development vision for the nation” with mega projects such as the modernisation of Velana International Airport to cater to seven million passengers by 2018. 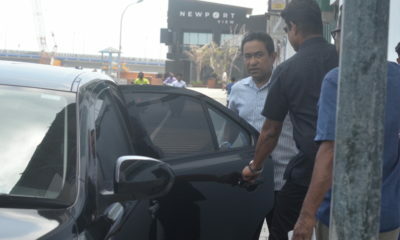 In his state of the nation address on Monday, Yameen said 25 resorts will be developed in 13 atolls this year and a city hotel will be built on the island of Kooddoo in Gaaf Alif atoll, increasing the industry’s bed capacity by 5,275. A record 11 new resorts in six atolls opened during 2016, he noted. According to the tourism ministry, some 124 tourist establishments were granted operating licenses last year, including 101 guesthouses, 11 safaris, and one hotel. 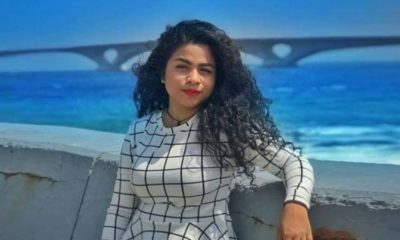 Meanwhile, in December, both the Maldives Association of Travel Agents and Tour Operators and the Liveaboard Association of Maldives expressed concern with the lack of funds allocated in the state budget to promote the Maldives as a tourist destination. 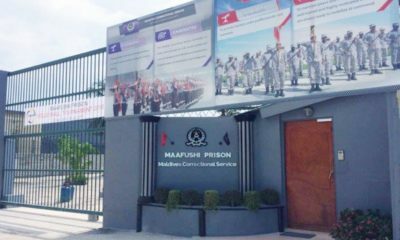 But Tourism Minister Moosa Zameer said the government’s plan is to reduce costs and generate revenue to fund marketing and promotional activities. 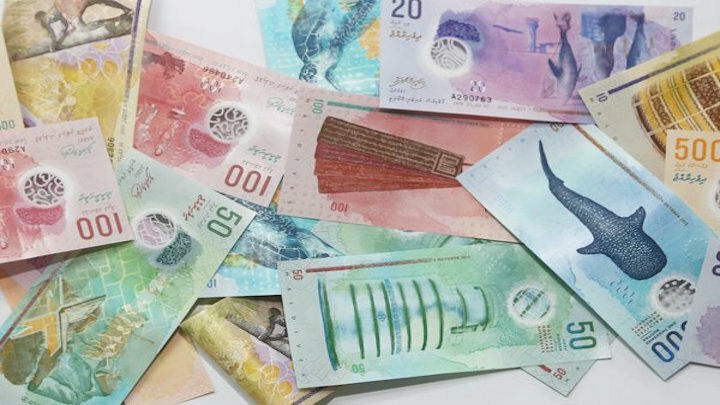 As an example, Zameer said the government plans to earn an income of MVR600,000 (US$38,900) from the annual destination guide, which was previously released at a cost of US$5 million. 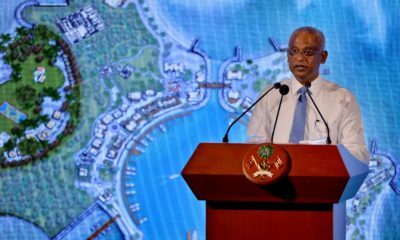 Speaking at a function to launch the Maldives’ official tourism website, Zameer also noted that a conference on destination marketing and promotion held in September identified four markets to target, including China and India. 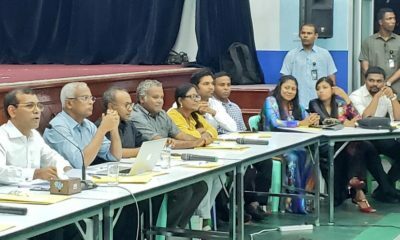 The government is working with specialist consultants focusing on these markets, Zameer said, adding that the Maldives will also participate in 14 tourism fairs this year. 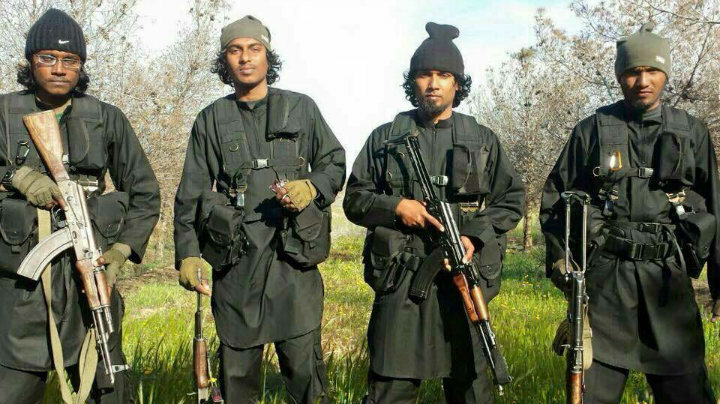 Zameer had conceded in September that the government will miss its target of attracting 1.5 million tourists during 2016, the same target that was missed in 2015. 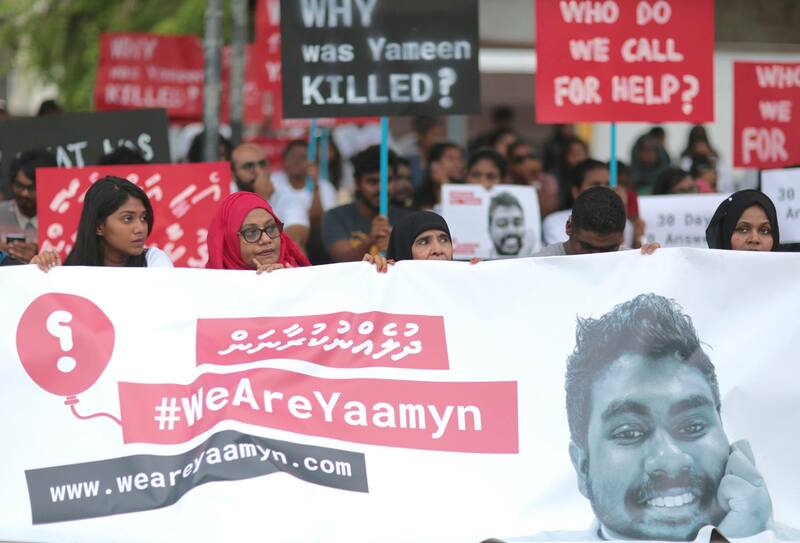 He blamed the opposition’s alleged scaremongering about religious extremism in the Maldives for the underperformance of the tourism industry, which was also cited as the reason for slower-than-anticipated GDP growth last year. 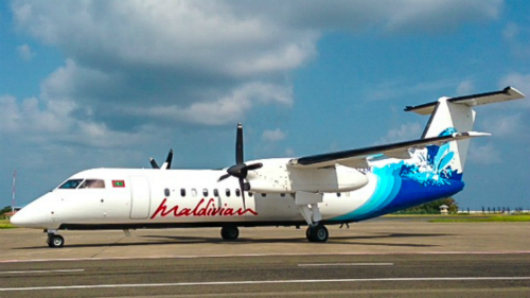 Presenting the 2017 budget to the parliament in November, Finance Minister Ahmed Munawar had blamed the slowdown in Chinese tourist arrivals, the negative impact on the global economy of Britain’s decision to leave the European Union, and an alleged smear campaign by a group of Maldivians to dissuade visitors. 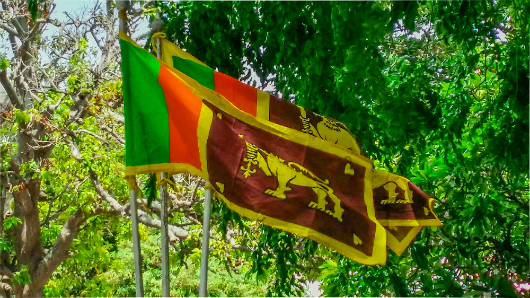 According to an economic outlook report by the finance ministry, the tourism industry’s GDP growth has been falling since the last quarter of 2014. The report also noted that the average duration of stay has declined from 7.6 days in 2010 to 5.7 days in 2015.